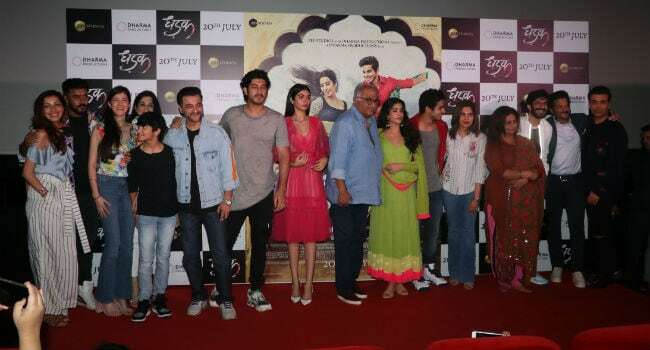 Mumbai: The trailer launch of Dhadak was Janhvi Kapoor's first media event. Though the paparazzi have been chasing her for quite some time - it's different when you are facing the media for the very first time, and they are going to judge you firstly by your performance in the trailer and then by the way you answer questions. It was a room full of entertainment journalists and editors who have done this for years and most of them do this week after week. For the media, this was another film event but for Janhvi this event was a huge deal and it can be nerve-wracking. After the camera crews took the best spot, journalists were asked to be seated. Then came Janhvi's family members - the entire Kapoor khandaan seated in the front row to show support and stand by her. 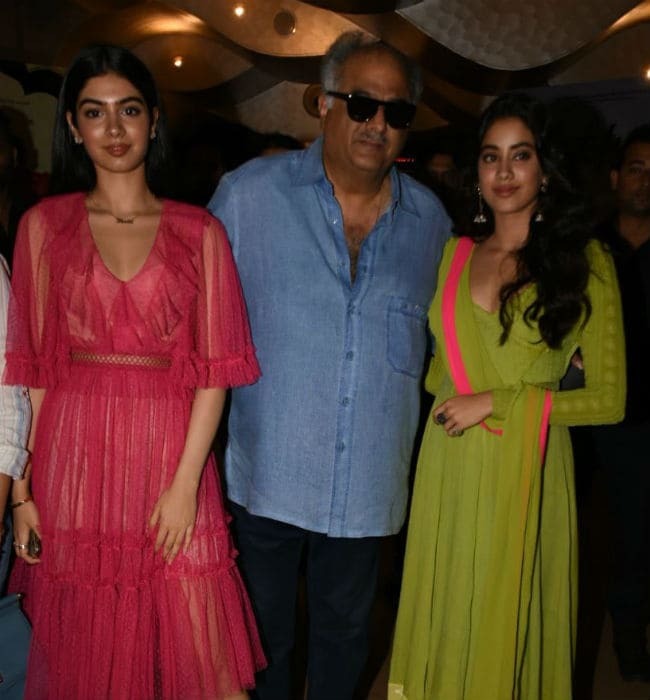 Boney Kapoor couldn't take his eyes of his elder daughter, he just wanted everything to go right. Karan Johar was the host for the evening. Janhvi and Ishaan couldn't' have asked for anyone better. KJo can make them comfortable by just being around and handling the toughest situation/questions and make it light and fun. Soon after the trailer was screened the murmurs started. "She is good, she has lovely eyes!" Those were the words going around. Then Janhvi was called onstage to take questions from the media. You could see the nervousness on her face. Her co-actor Ishaan Khattar, more confident than her as this is his second film. He has done the media drill for his first film Beyond The Clouds, which released earlier this year. Janhvi had very few words to say. She was first asked how she prepared herself for the big day? She said, "I didn't prepare. As you can see I am very nervous." Though Janhvi made it clear that she was nervous. A reporter asked her about her mother, late Sridevi. The question was. Sridevi was present at the mahurat of Dhadak, how do you remember her? She looked at her family and said, "I definitely miss her today!" There was an awkward silence in the room. Karan Johar and Boney Kapoor looked at each other, while Karan was all set to take charge of the situation. Another question on Sridevi popped up from the media asking her what tips she got from her mother. Janhvi paused but chose to answer, "The tip I got from my mother was to work hard and feel every emotion." The course of questions changed after that and Karan added some humor and made the mood light. Janhvi then posed for pictures, and she was seen hugging her sister Khushi and her father, Boney Kapoor. It was an emotional moment for all three of them. We were expecting these questions about Sridevi but when it actually happens in front of you it's much harder than one could imagine. It's not something that one can rehearse over-night and prepare. Sridevi's tip to her daughter was to feel every emotion, the example of that was right there. Janhvi was not rehearsed or someone else, she was herself feeling every emotion. All eyes, cameras and flashbulbs were on her, and she clearly had everyone's support. However, the real test will be on July 20, when Dhadak releases. 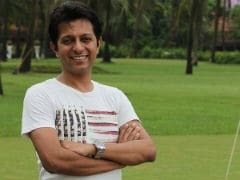 She has got a dream launch, support from her film family, media, social media and Bollywood but ultimately the moviegoers decide the fate of an actor.